The Lao Women’s Union is a close partner of MCNV, helping to promote gender equality throughout the whole district. 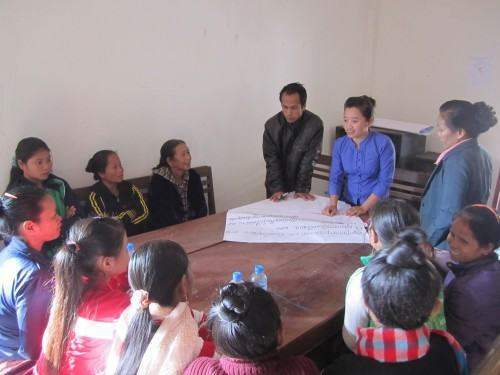 Within the TEA program, the Lao Women’s Union plays a key role in strengthening the capacity of the Village Development Committees and community organisations that help manage rice banks and village development funds to tackle poverty. The Lao Women’s Union also promotes the involvement of women in income generation activities.